Are you hearing scratching in your walls or ceiling? Maybe you’re noticing mud tubes on skirting boards or around your window frames? Whatever the case may be, it’s important to get it under control fast to prevent damage to your property. Geelong Pest Control provide our services to residential properties in Geelong, Ocean Grove and throughout the Surf Coast. No matter the size of your home or the scope of the problem, we’re the company to call. No job is too big, too small or too complicated for our experienced technicians. The team at Geelong Pest Control are highly experienced at residential pest control. We understand how to target different pests and know the environments in which they frequent most. 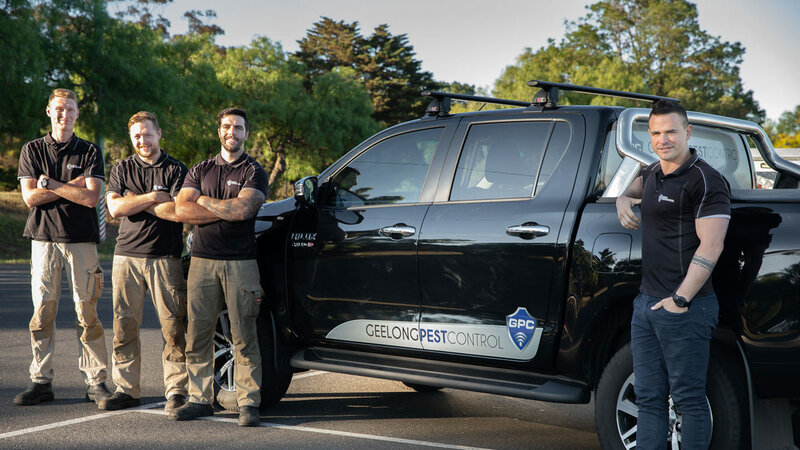 When you choose Geelong Pest Control, you can rest assured you’re choosing a team of professionals that are courteous and respectful of your property. We will leave it in the same condition we found it in (sans pests of course) and ensure our work is completely thorough, on-time and within budget. Whether we’re treating your residential property for termites, rats, cockroaches or anything in between, we’ll get the job done right. Don’t delay your pest control. Some pests can cause serious damage to your property, others can cause health problems to you and your loved ones, even your pets. Whether its birds, mice, or spiders we’ll handle it all safely and ensure your home is back under control. For any questions about our residential pest control methods, or if you’d like to book an obligation-free quote, please don’t hesitate to get in touch with our friendly team. You can reach us by calling us directly on 1300 147 378 or by filling in our online enquiry form. Whether you’re in Ocean Grove, Geelong, Werribee or elsewhere along the Surf Coast, we’re here to help.